EASTER is fast approaching, with many people marking the annual event by exchanging chocolate treats. But, which Easter egg is the best? 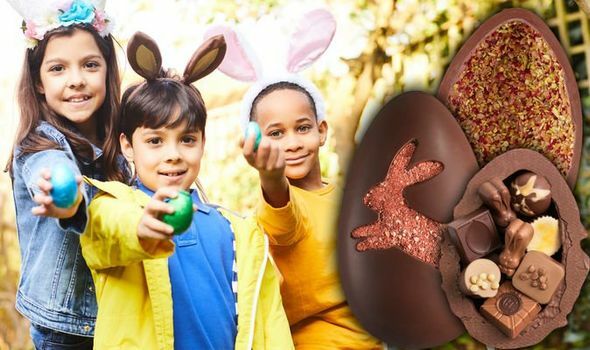 Express.co.uk decided to find out which brand scooped the title of the best egg, by taking a look at everything from exclusive brands at Tesco to the extra thick chocolate offerings from Hotel Chocolat.